Viewers are outraged at the unsanitary behaviour but many say the blame lies with HR, not the employee. 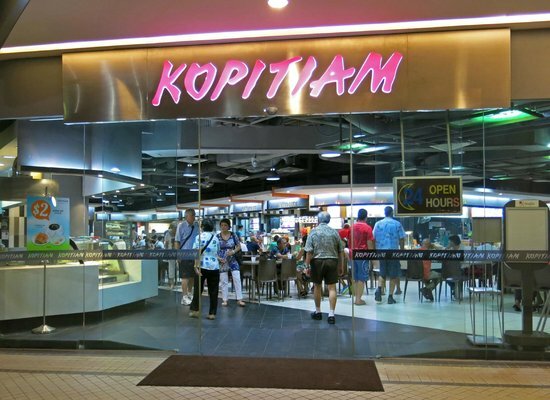 Customers of Singapore food court chain Kopitiam have called for improvements to its HR and employee communications function, after an incident in which a staff member was filmed washing her dirty shoes in a food court sink. A Kopitiam spokesman told The Straits Times the company will be conducting a hygiene briefing for all staff members working in the food court.